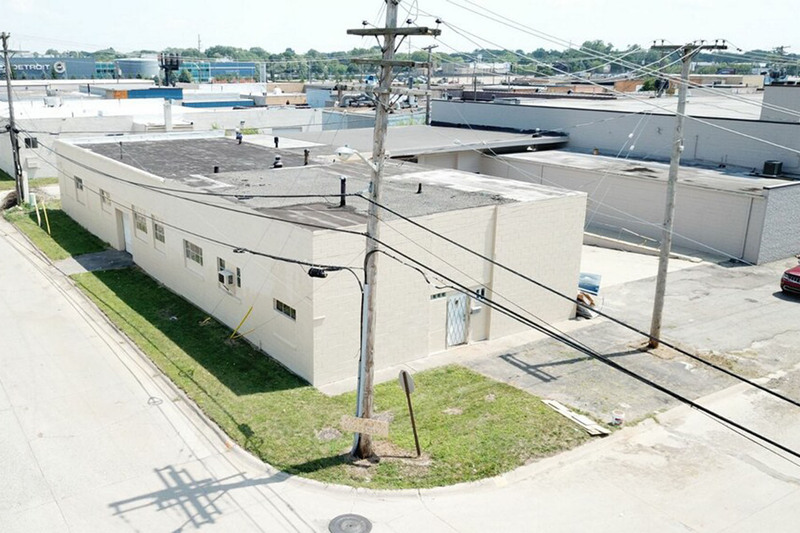 SOUTHFIELD, MICHIGAN—January 31, 2019— Signature Associates has negotiated the sale of 5,100 square feet of industrial space located at 12164 Wormer, Redford, Michigan to Cowdin Design. Chris Calvano and Justin Gaffrey of Signature Associates represented the landlord, P&R Investment Co.
Signature Associates (www.signatureassociates.com), with offices in Southfield, Detroit, Lansing, Grand Rapids, Muskegon, Holland, Kalamazoo, Michigan and Toledo, Ohio, is the region’s leading commercial real estate firm. Signature provides a diverse selection of services, including brokerage, tenant representation, investment sales, property/asset management, advisory services, consulting and market research. We are also proudly partnered with TCN Worldwide, an alliance of top independent brokerage firms serving more than 200 markets.